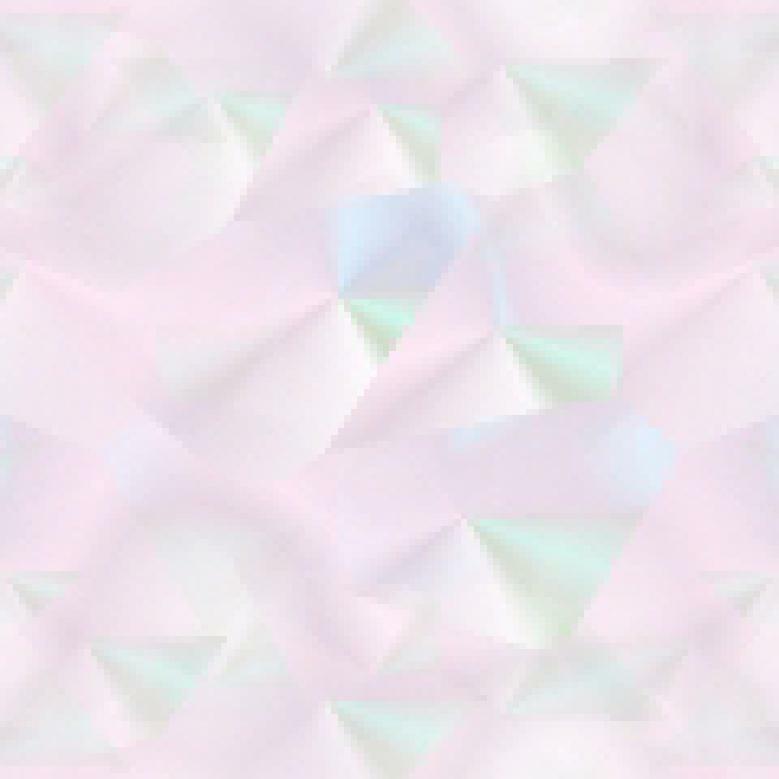 Here's another potential craft or business you can try from Rebecca Ittner. We all use soap, so this one is a likely seller, and your homemade soap will also make wonderful gifts. The best part is that you can be sure you know what goes into your soaps or how fragrant you want them. Ittner explains that the "natural" in her book "means avoiding all animal- and petroleum-based products, synthetic colorants, and fragrances". Yay. We start off learning what melt-and-pour soap means, which natural additives to use, the use of exfoliators, colorants, scents, and the tools you'll need, most of which you'll probably already have, but, don't use them in both your kitchen and soapmaking areas. It's not difficult to make your own soaps, and we're told how to heat and melt, mold, embed objects in the soap, how to layer soap, infuse with oil, and when to add color or scent. I love the different molds (any kind of mold you like, as long as it won't melt) and I'm sure the Internet will open up a whole new world for you in this regard. Some of the soaps you can make will be either moisturizing, exfoliating, calming, refreshing, and above all, cleansing. I fancied Calming Jasmine and Green Tea soap; Camomile Lift; Cedar Forest; Ocean Breeze; Peppermint Tingle, and the adorable Just Ducky. My favorite shape is the mini Bundt cake—I wonder how many people have taken a bite out of these cuties! We're also given some ideas on wrapping soaps which is great if you're making stock for a craft market or preparing gifts. Visit Ittner's website at Etsy.com at www.rebeccaittner.etsy.com. 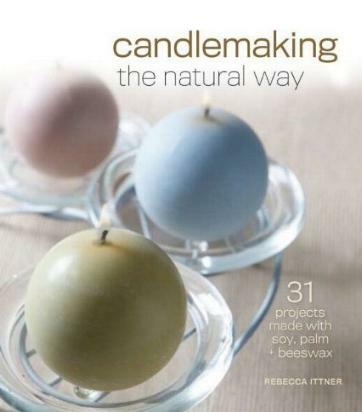 See my review of her Candlemaking the Natural Way book. Conclusion - So inspirational and a lovely idea making your own soaps.